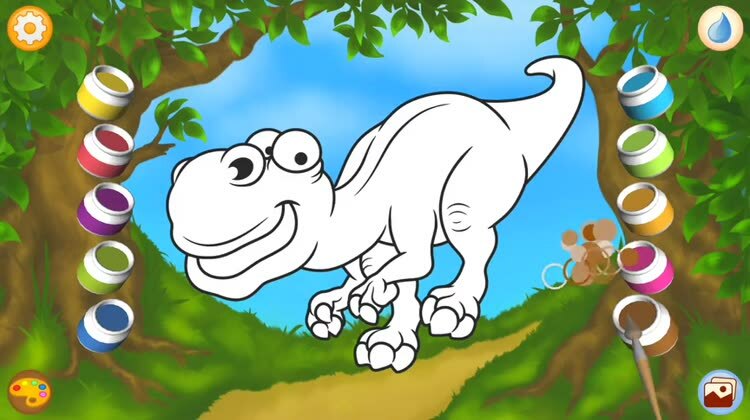 Dinosaurs lived on Earth millions of years ago, long before our ancestors emerged on the face of the planet. These amazing animals boggle our imagination by their variety and size. Some were small like modern lizards, others as huge as a multi-storey building. Some were predators, for example the Tyrannosaurus Rex, Allosaurus, Velociraptor, Spinosaurus, while others were herbivorous - like the Diplodocus, Ankylosaurus and Iguanodon. Some species could fly, some lived in water, but most of them walked on the ancient land. 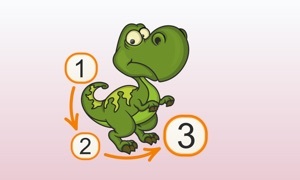 Dinosaurs lived in the Mesozoic era, which is subdivided into three periods: Triassic, Jurassic and Cretaceous. Today, archaeologists study the remains of these animals and can only assume how they looked and lived. Connect points is a learning puzzle for small children. It helps develop thinking, improve memory and attention. 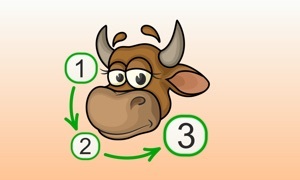 The application has three game modes: by numbers, letters and coloring. Game modes with letters and numbers will be useful for kindergarten and pre-K kids. Connecting by numbers will help to easily memorize the order of numbers and learn to count. 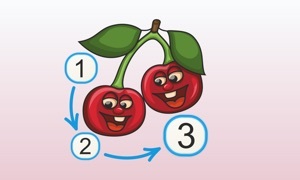 To do this, you need to consecutively connect circles with numbers starting from 1. As you connect circles in the right order, the silhouette of a hidden picture will become more and more visible. If three points are chosen incorrectly, a tip will pop up. Once all the points are fully connected, the picture will become fully visible and you’ll be able to color it. Those studying the alphabet can choose to connect points by letters. It is important that children know letters as early as possible, since it is essential for learning to read and write. But knowing the order of letters in the alphabet is also very important! This can be achieved by connecting circles with letters in the right sequence. The coloring mode will be especially appreciated by young artists. In this mode, you can proceed to coloring pictures without connecting points. To make the process even more exciting, you can change any predefined color. To do this, press and hold the paint bucket and choose the necessary color from the palette.